Draw your pencils and ready the sharpener, there’s shady work to be done. 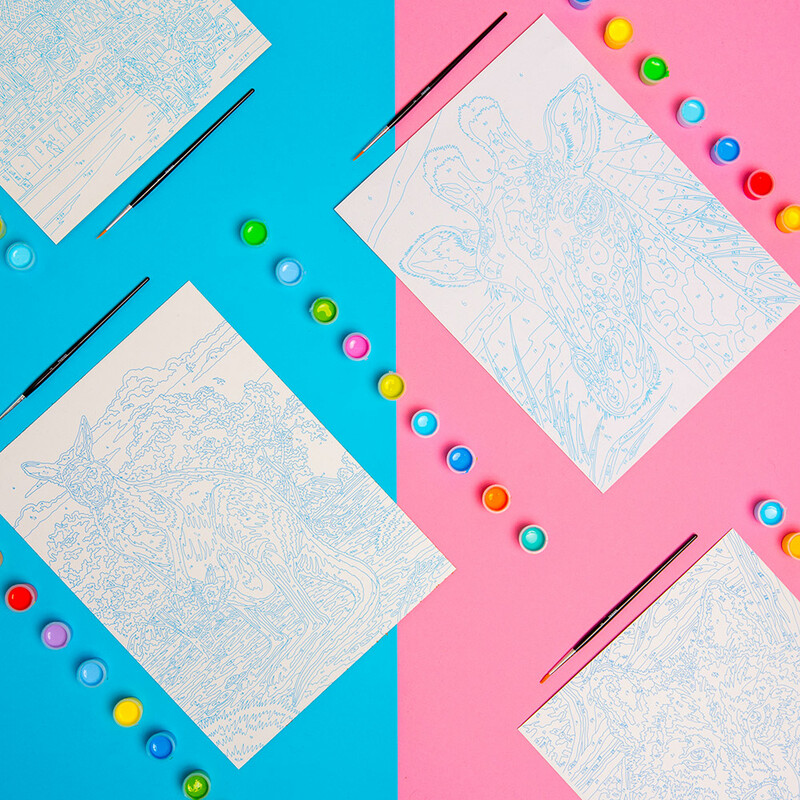 Pencils for sketching, drawing, scribbling, colouring or even creating watercolour masterpieces, Reeves has got you covered. With quality leads strong enough for the hardest edges and freestyle shading, Reeves pencils are the perfect partner for paper or card. 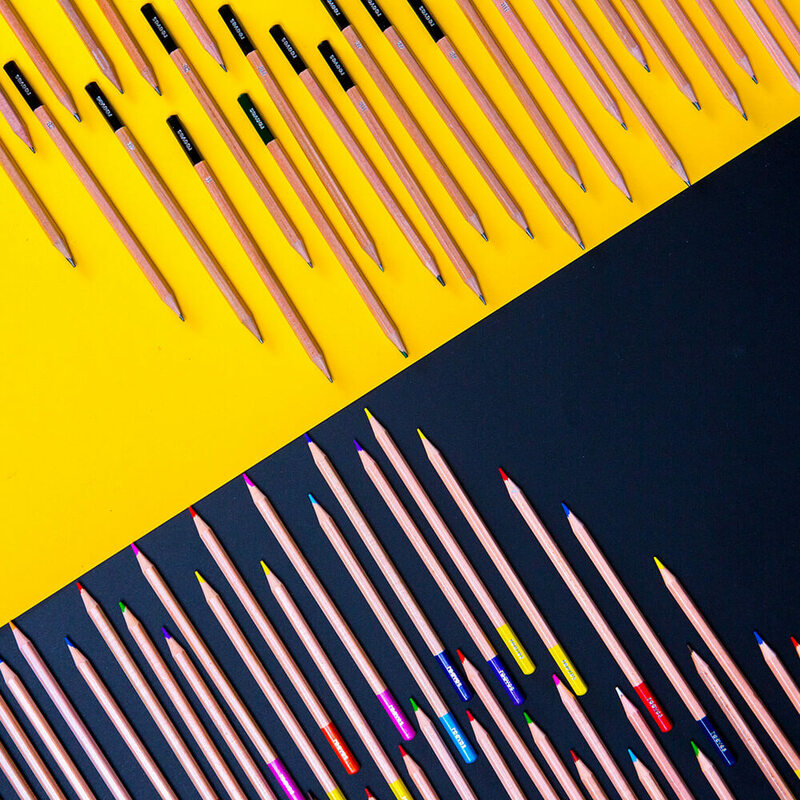 Once you’ve got your perfect pencil pairing, you might need some pointers? To see what other pencil pushers have created search #wearereeves.